Live Sensical: Blake Lively - Bikini Breastfeeding - Living Sensical? 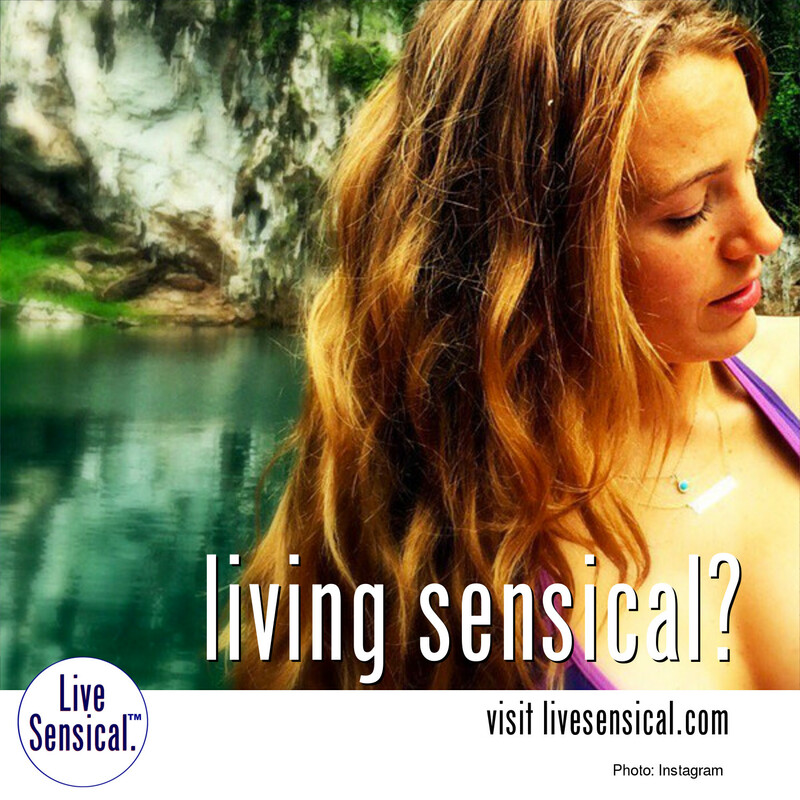 Blake Lively - Bikini Breastfeeding - Living Sensical? Blake Lively - how is that a livesensical.com moment? Sure, the rice in her hair is fetching, but was the whole view really necessary? Perky, true - how do you top that? Blake Lively Isn't Blonde? Actress is officially "BRUNETTE"
Blake Lively Has a New Hair Color & Hubby Ryan Reynolds Likes It!